Match Day Calculator - How Much Does Everything Cost? 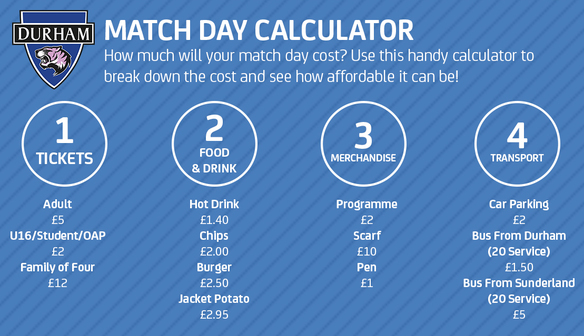 Work out how much your match day will cost at New Ferens Park with our innovative Match Day Calculator! 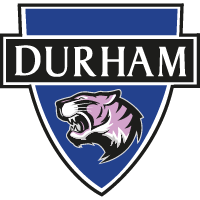 View the graphic above or use the information below to work out how much your match day at a Durham Women FC game will cost!